"Creating beautiful custom window treatments to reflect your personal style has been our mission since 1994"
No Surprises - Our artistic drawings take all the guess work out of your design decisions. We Get it Done Fast - Window covering projects are completed and installed in 12 weeks or less. No Hourly Fees - We create award winning designs without hourly fees and within your budget. designs in the Stateline Area. 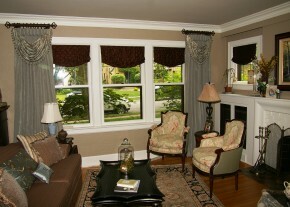 Designer Décor is a custom window treatment and design firm located in the Northern Illinois / Southern Wisconsin area. 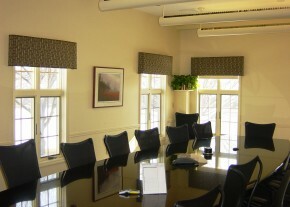 We are focused on creating custom window coverings for the residential and commercial client. Having been in business since 1994, you can be assured of excellent products and service for years to come. See our Services and Portfolio for more information on completed projects. Copyright © 2019 Designer Décor. All rights reserved.